For aspiring musicians and seasoned veterans, exposure is everything. The next Eric Clapton, Iggy Azalea or Elvis Costello could be performing right around the corner in your own neighborhood. But if no one knows about a particular artist’s talent, it is like having the volume turned all the way down, with the power still on. In order to crank up your sound, here are several artists who have been making a go of it and deserve some attention. Take a look (and listen) then see what you think. The Cadillac Angels have been around the block a few times, to say the least. According to the band’s website, they have logged “a million miles” on the road and show no sign of slowing down. Rockabilly, gnarly blues and everything in between, the CAs have it covered. Singer-songwriter Tony Balbinot, frontman and lead guitarist can do it all. But he doesn’t have to. The other Angels are Miki Rae on bass and Bob Blasi plays the drums. For that wide open Route 66 feeling, lend an ear to “Truck Driver.” The tune is rowdy, fast and fun. Then, when you’re in the mood for a jam groove, try “We Gotta Move.” Nothing unplugged here; it’s all electric. The group’s latest release is 2013’s Cadillac Motel Deluxe. No doubt, the Cadillac Angels are as American as mom’s apple pie. Try a slice. Red Sonnet resonates with a beautiful Celtic quality, somewhere between Enya and the Cranberries. Slightly new age-ish with progressive overtones, lead singer Sharron Harris has, at times, a mesmeric Annie Haslam/Renaissance delivery. 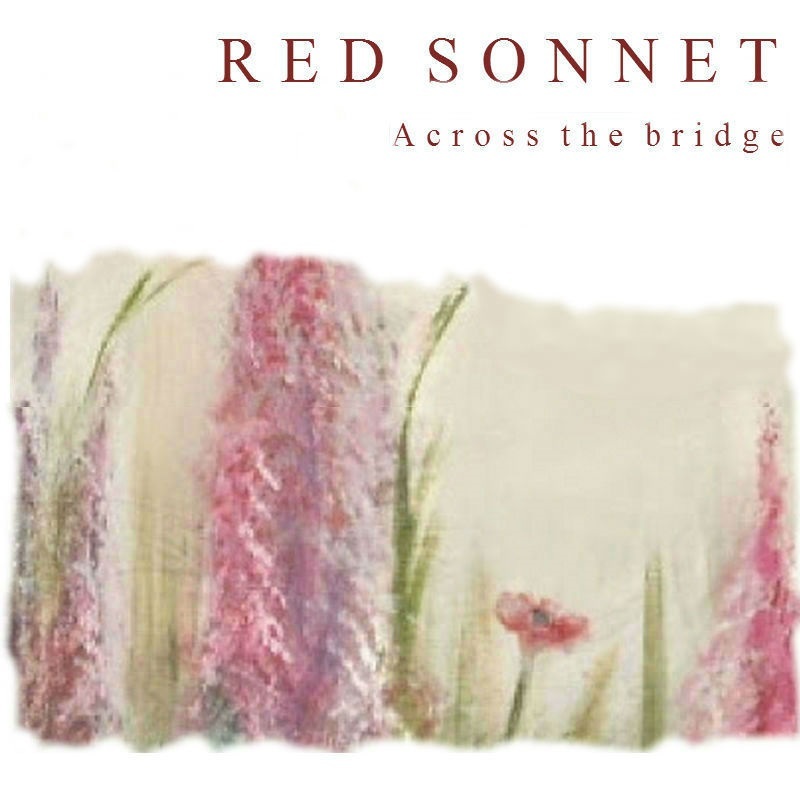 The debut album from Red Sonnet, Across the Bridge, features frequent blends of swirling string and piano interplay that is anything but light. The melodies are sophisticated and they usually build to a multi-tiered crescendo of nuances. Red Sonnet is Sharron Harris, vocals and Jan Harris on the piano, guitars and programming. They also wrote the words and music for each song. That’s Sharon’s artwork on the cover of Across the Bridge. Red Sonnet is acoustic, alternative, bluesy, contemplative and deep. Talent surely runs strong among the Harrises. That is quite clear on “When Your Love Was Close To Me.” It is a 3:31 symphony of moody but compelling textures. “He Weaves a Strange Art” is soothing but with a restless edge. There isn’t a weak link in the chain here. Across the Bridge is a solid effort by two gifted artists. Basil the Tight Cook is a killer drummer. Percussion, skins, rapid fire snare work, a flam or some cowbell, it is no problem for the Cook. He can whip up any gig into something memorable and tasty. When he wails out, it sounds like a heavy metal machine gun gone wild. You had better duck. Basil takes no prisoners. He would fit in well with Ozzy’s Black Sabbath, Iron Maiden or maybe Lamb of God. If you need a fix of Basil, take a listen to “Insane” from Dr. Elephant’s Revolution. That’ll set you right; or push you over the edge. Sharon Azarya is an Israeli folk-rocker with soothing dulcet tones. Her latest, “Golden River,” is a beautiful acoustic melody, matched with deft pedal steel picking that makes her sound like an angel from Nashville. There are no mistakes here. Truly well crafted and produced, “Golden River” pours forth from the heart, natural and free. Azarya and company have a country western-Bakersfield flavor with some Laurel Canyon-Linda Ronstadt thrown in for good measure. With all of that going for her, she can’t miss. 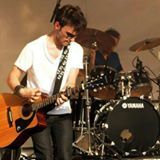 Romain is a French singer-songwriter and an excellent acoustic strummer. The timbre of his playing is clean and sharp; his voice lends itself to radio-friendly ballads. Though his repertoire is thin, the ingredients are there for something much bigger. 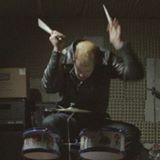 Check out Romain’s video clips on YouTube. Right away, you’ll notice his strumming is reminiscent of the unforgettable acoustic break from the Electric Light Orchestra’s “Fire on High.” Yes, Romain is always in tune. Lithium, a tribute to the music of Nirvana, is an exciting Long Island-based band that plays the music of Kurt Cobain and company. Complete with a left-handed guitar player, Lithium is grunge at its finest. The group tackles tracks from Bleach, Nevermind, Insecticide, Inutero and more. Of course, live gigs are its specialty. With a list of original singles as well, Lithium’s debut album is due out by the end of 2014. 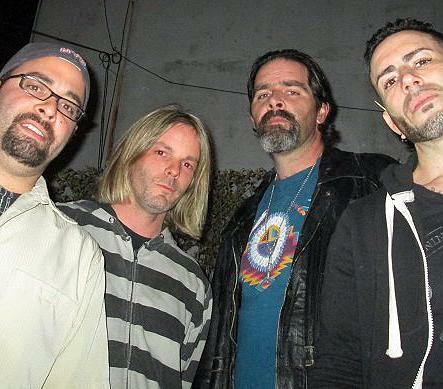 The members of Lithium are Joseph Maher – guitar and vocals; Christopher Wood – bass; Joe Gerardi -guitar; and Pete Rando – drums and vocals. This collection of musicians has something else going for them. According to the band’s website, what sets them apart from the others is their “honesty and passion.” That message certainly comes through in the music. Be sure to look for Lithium. 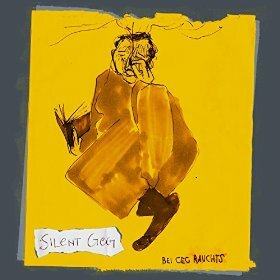 Silent Geg, sometimes known as just Geg, is a contemporary German Trip-Hop DJ artist who has just released his debut album, Bei Geg Raucht’s, or loosely translated, “Geg’s Smokes.” This is one major anti-analog dude who has put together an extraordinary collection of danceable electronica. He’s probably listened to Kraftwerk a few times. The current single, “Unkontrolle,” is a spacey minimalist jaunt. For something a bit more jazzy and light try “Puppenstube.” The piano line is an air of antiseptic brilliance. Conversely, “Dunkelkammer“will leave you dizzy. According to the DJ site beatport.com, Geg had an accident with a sewing machine which left him without the ability to speak. But with a sequencer and other tools he creates music that flows. If you ever want to explore inner space, Silent Geg is your artist. 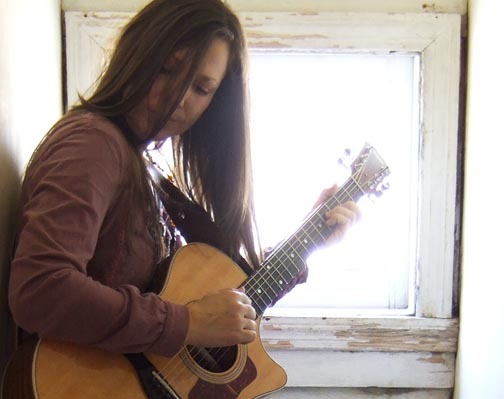 Singer-songwriter Angie Miller is an American folk rocker who first made it big gigging at clubs and coffeehouses around D.C. A marvel on the six-string acoustic, Miller is sponsored by Taylor guitars. The word that best describes her voice is husky, in a Bonnie Raitt/Melissa Etheridge/Maria Muldaur kind of way. Two of her finest are 2013’s “Flying High” and “Only Angels.” Among her albums, 2003’s Play remains a favorite with fans.